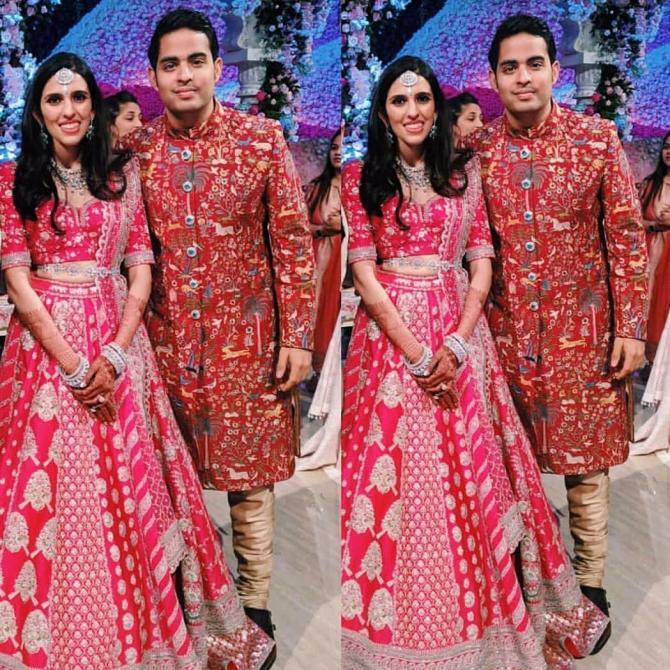 Shloka Mehta and Akash Ambani’s wedding was one of the most lavish affairs ever seen in India. And it was certainly the day when the badi bahu of the Ambani family stole all the spotlight. She looked phenomenal on her wedding day and the way that her husband looked at her made all of us drool. 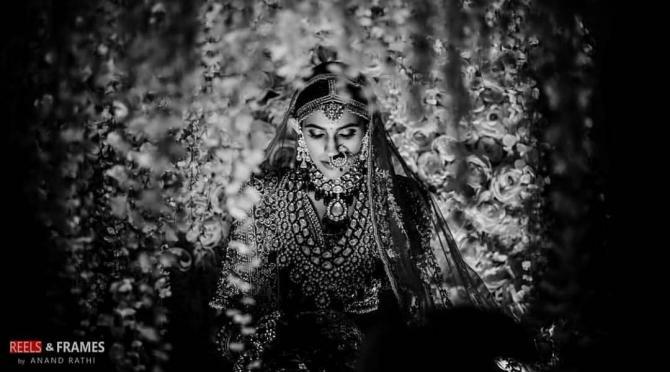 We’ve all been gazing at the wedding and reception pictures of this gorgeous bride and now we have yet another picture of Shloka that would make us agree that she was certainly the royal bride that everyone has been looking for in the Ambani bahu. Do you know that Shloka Mehta and Akash Ambani had studied in the same school together, and he had proposed her on the last day of their school? Well, Shloka Mehta has been close to the Ambanis since her childhood and clearly, the Ambanis love their newbie bahu like their own daughter. After all, her saas, Nita Ambani had dedicated a poem, title A Story of Love to Akash Ambani and Shloka Mehta on their engagement in 2018. How did you like the unseen picture of Shloka Mehta’s bridal avatar? Share your thoughts with us! Sonam Kapoor’s sangeet ceremony ruined? 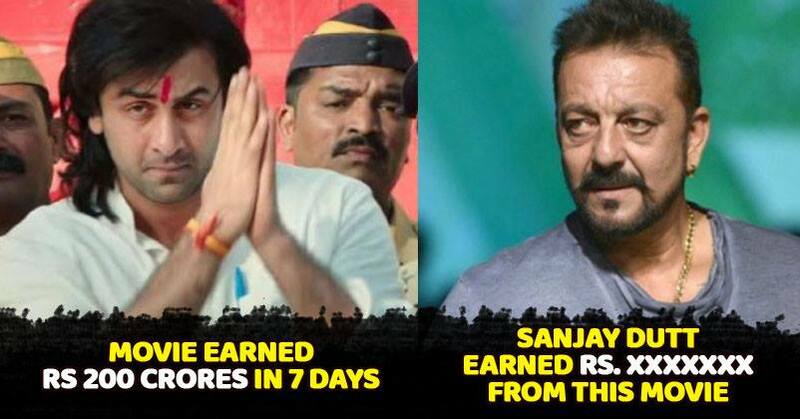 Here is why..
Next story Is Mr. Rahul Gandhi a weak person? What does his astrology chart say?